The events are mostly free (unless marked otherwise), although it’d be nice if you buy the featured book. 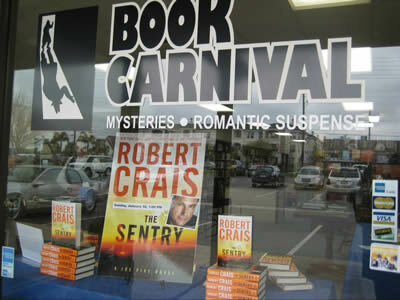 Book Carnival is located at 348 S. Tustin Street in Orange, three-ish blocks south of Chapman Avenue. Look for more information on the store’s website or Facebook page.